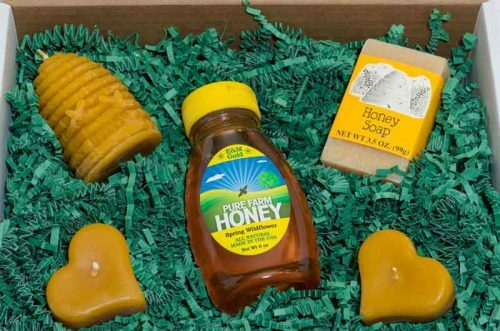 Our NJ Raw Honey Welcome Gift Box includes our ‘NJ Fresh’ raw honey and pure beeswax candles in a collection that also includes honey soap to make the honey enjoyment experience more authentic and fun. 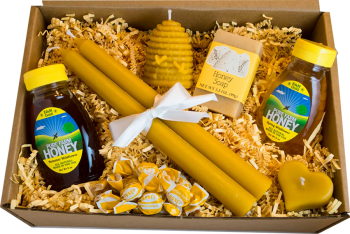 Our NJ Raw Honey Welcome Gift Box – is the perfect gift for new neighbors, new employees, house guests, new hotel guests, special friends, wedding guests, a hostess gift, a welcome gift, real estate closings, or just as an extra-special sweet treat for a loved one….or for yourself! 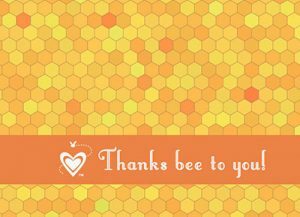 The honey lover on your gift list will be thrilled to unwrap our hand-selected, and carefully-packed NJ raw honey gifts. 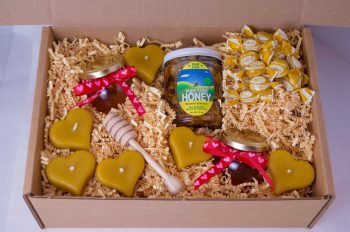 The NJ Raw Honey Welcome Gift Box can be shipped to any location within the Continental US for only $12.99. Excludes Alaska and Hawaii.